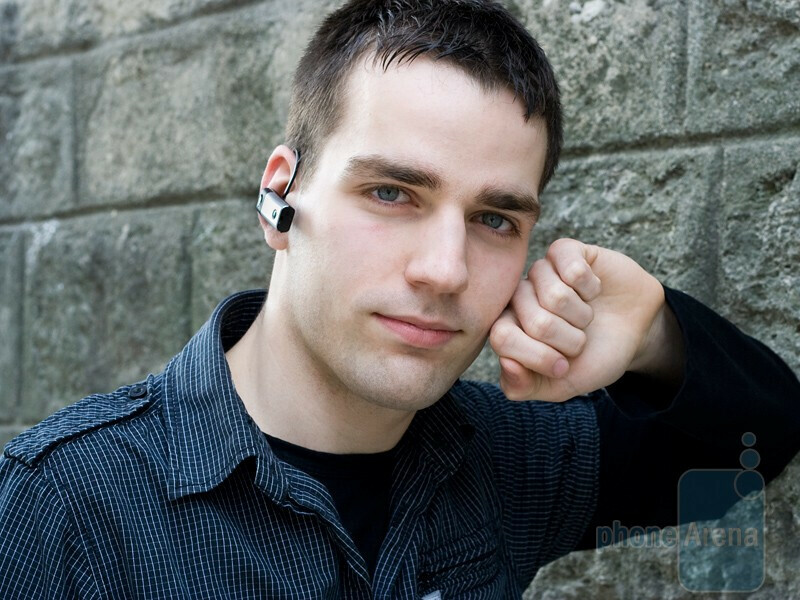 Bluetooth headsets like the Jabra STONE and Aliph Jawbone ICON have caused quite a stir lately and this is perfectly understandable, because they happen to be models with eye-catchy design and price suitable to the occasion. Devices like them are aimed at people who require uncompromising noise isolation or consider hands-frees as fashion accessories. What the wide audience is usually interested in, however, is comfort of wear, decent overall look and moderate price tag. This is the target group of the Sony Ericsson VH310. 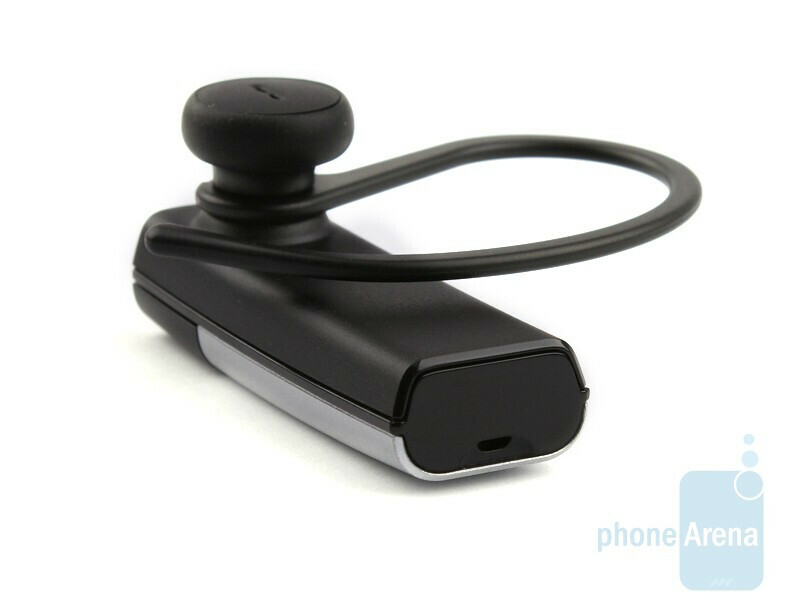 We can hardly think of a hands-free with more simple design. 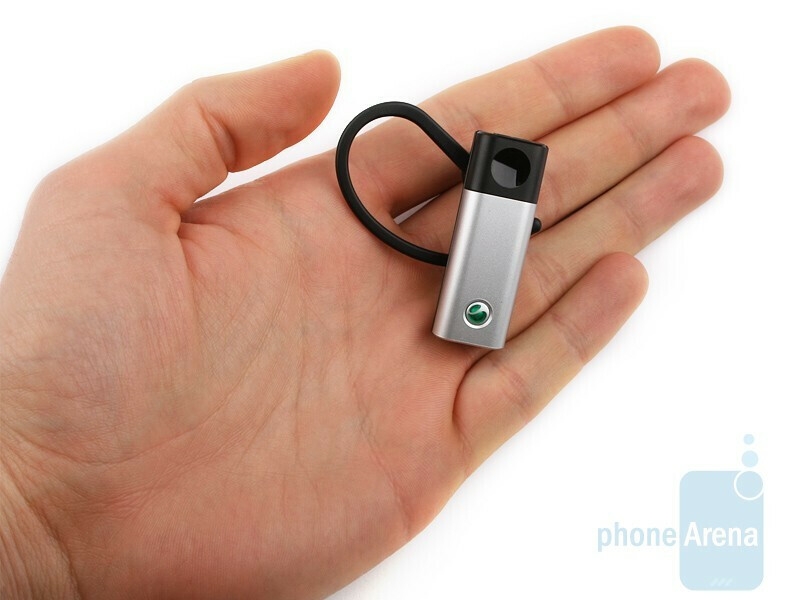 Actually, the gadget features only one (quite handy at that) button that you can use to power on and off the unit as well as answer and reject calls. 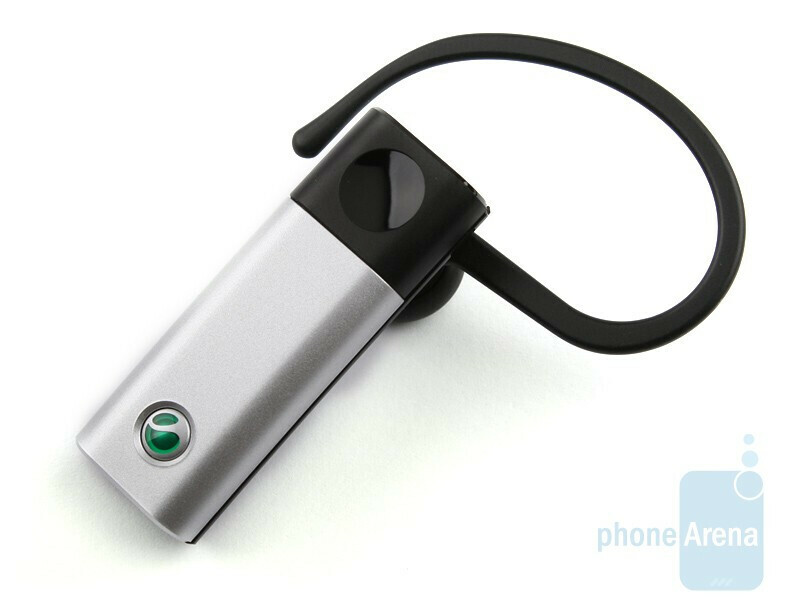 The volume loudness is controlled via the cell phone only, because there is no dedicated key for the function. 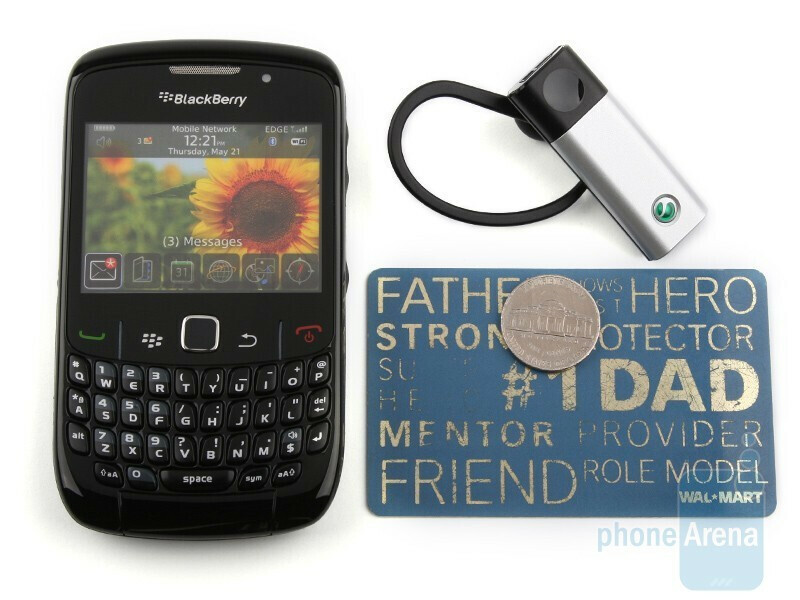 The status indicator is rather inconspicuous and there is a charger port at the back that, sadly, utilizes Sony Ericsson's proprietary standard and not the widespread microUSB. 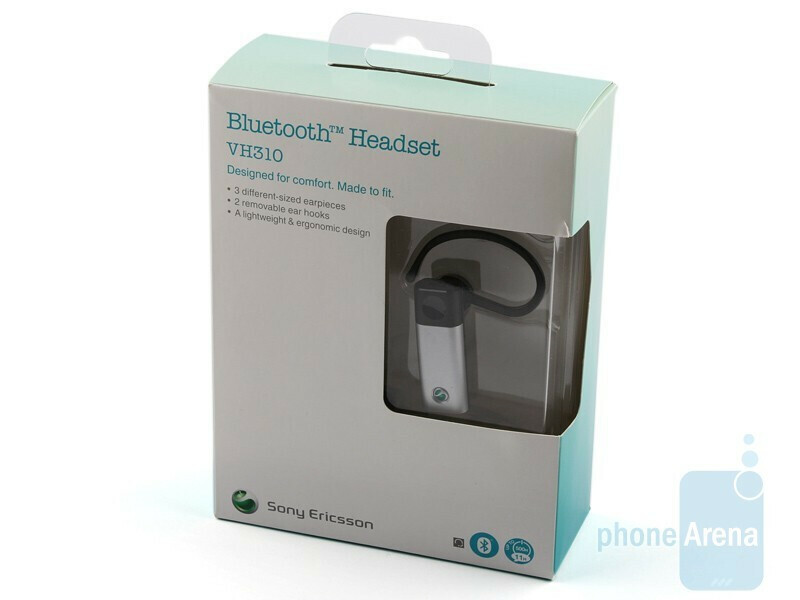 The Sony Ericsson VH310 does look good and since the gadget is entirely made from plastic, it's also exceptionally light-weighted as well (only 10 gr.). 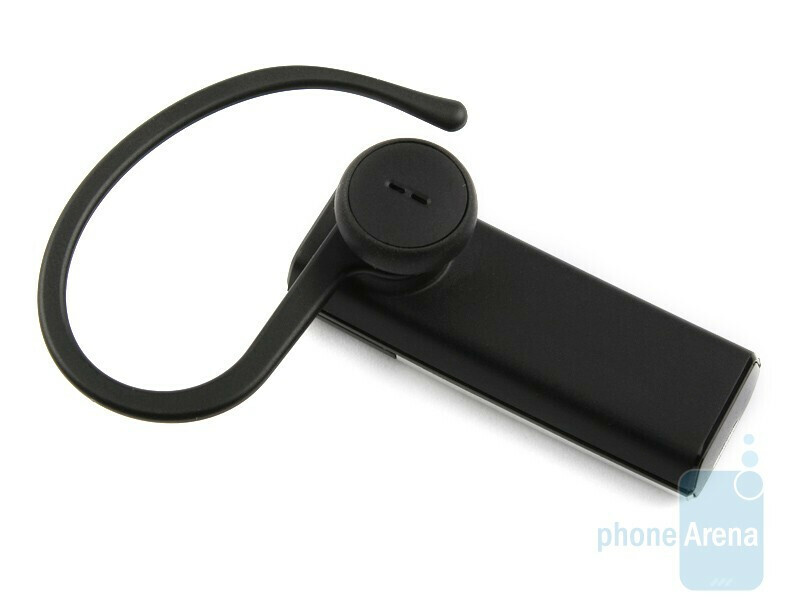 It comes boxed with three different ear tips and two extra hooks, so the possible combinations are more than enough, meaning almost everyone will be able to find their own perfect fit. The silver coating gets scratched quite easily, so you better be careful, this is one of the shortcomings of the otherwise nice overall design. 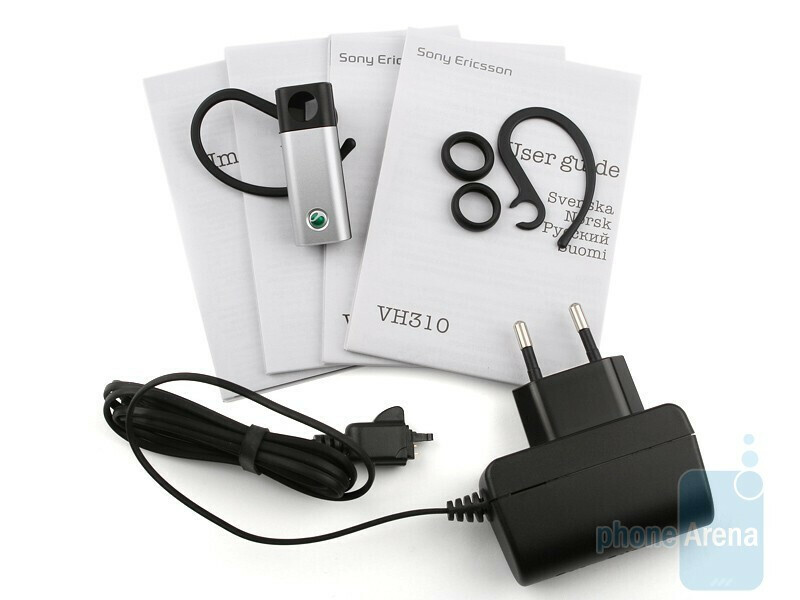 There are two aspects of the Sony Ericsson VH310 that we are especially delighted at. 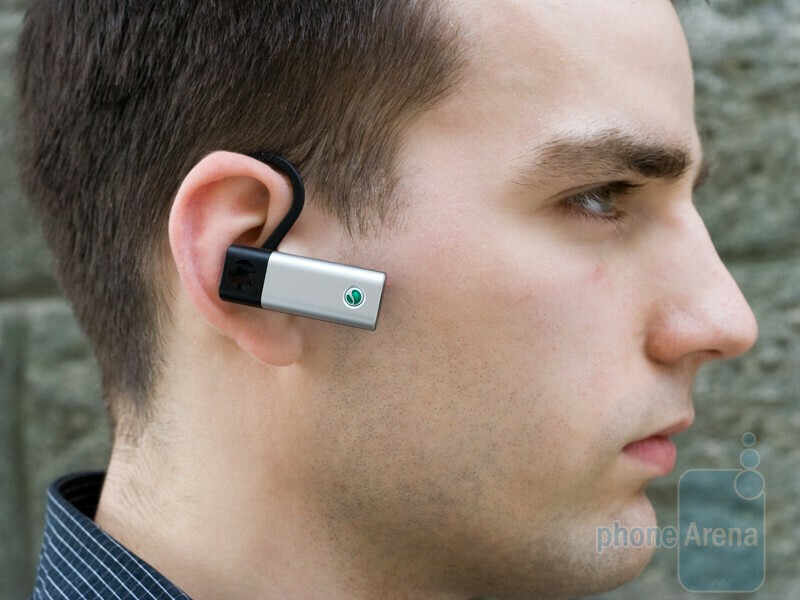 First, the gadget allows for prolonged wear without typical adverse effects like discomfort, sore ears or weariness. Second, the in-call quality is really good, much better than we anticipated. Voices of people sound slightly surreal, but loud enough and we didn't have any problems understanding our callers, even in noisy environment. People on the other end complained that we sounded somewhat "robotic and mechanical, but still, completely intelligible" when we used the hands-free in a busy street, but claimed there were no issues with the quality in all other cases. 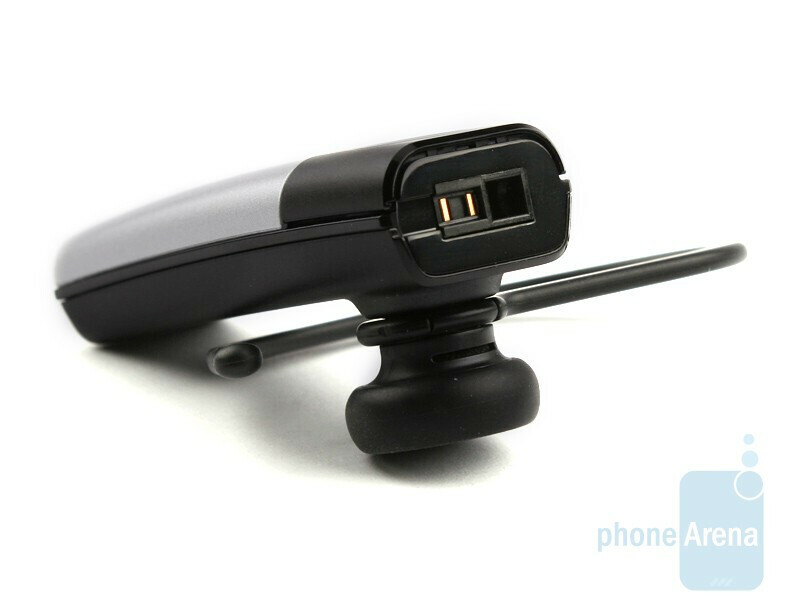 Still, the in-call quality is not as impressive as what high-end gadgets deliver, but... the Sony Ericsson VH310 would set you back with just $30-$40, meaning it's two, even three times cheaper than its famous Jabra, Aliph and Plantronics rivals. All told, we believe the VH310 is a solid option for ordinary customers, we just wish it was better made. I have owned this BT device for about three weeks now. BEST BT headset I have ever owned and i got it for 25USD! Call quality was very clear, I can walk at least 30' away with walls in between and still maintain a clear connection. Fantastic device! Highyl Recommended.